artist | tina cuccia | fish on t.v. 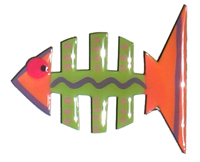 Fame of the fish magnets! 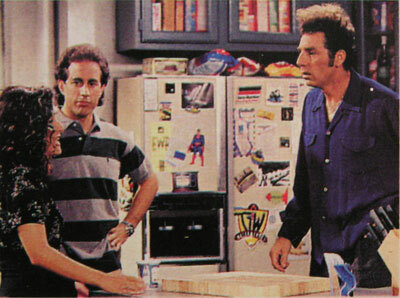 Several of TV's best loved sitcoms made my fish magnets part of their sets. 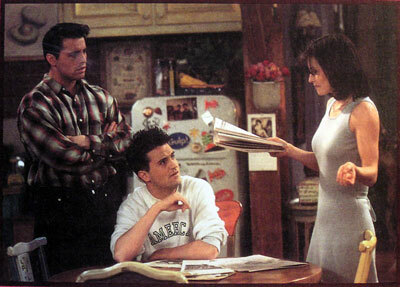 Look closely on the refrigerators of "Friends," "Seinfeld" and "Home Improvement" and you will see some of my fish magnets acting their best on the set refrigerators!